How do I become a Movilume installer? 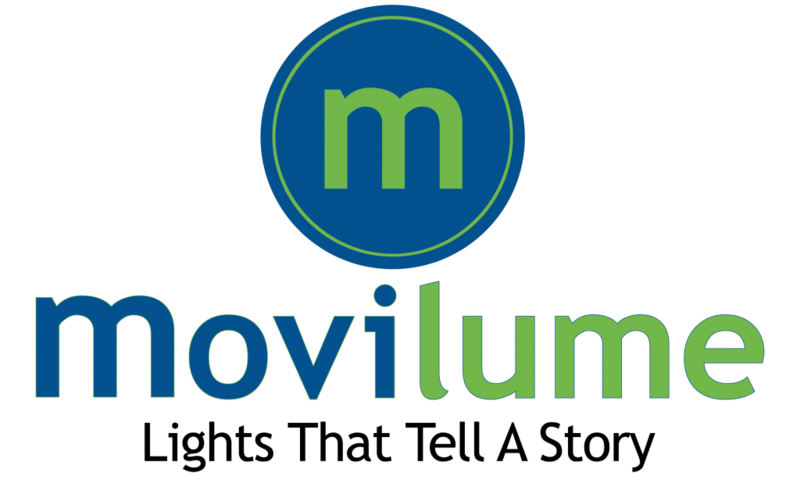 Movilume offers a combination of onsite training, online tutorials, installation manuals and in-house technical support: call us today to learn how you can offer the Movilume Lighting System to your clients, or start your own business from the ground up. Can I make a business out of installing the Movilume Lighting System? Yes. 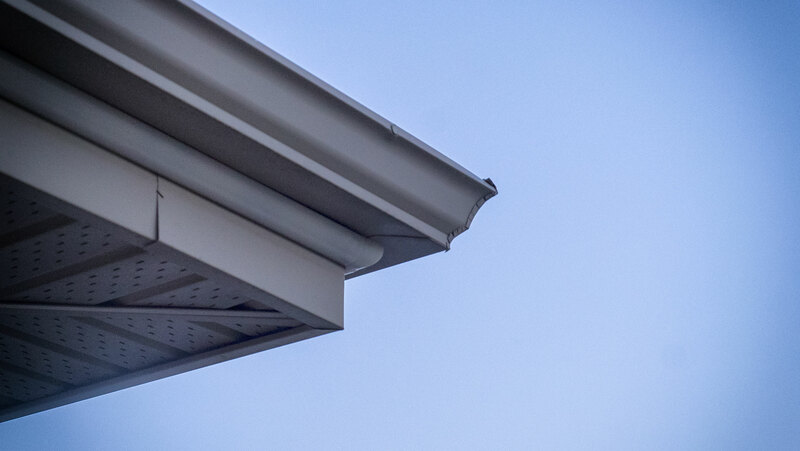 We currently have two groups of customers: existing businesses who have added the Movilume Lighting System as a part of their products and services offerings; and installers who solely focus on installing the Movilume Lighting System on a full-time basis. Do I need to be an electrician to install your lighting? 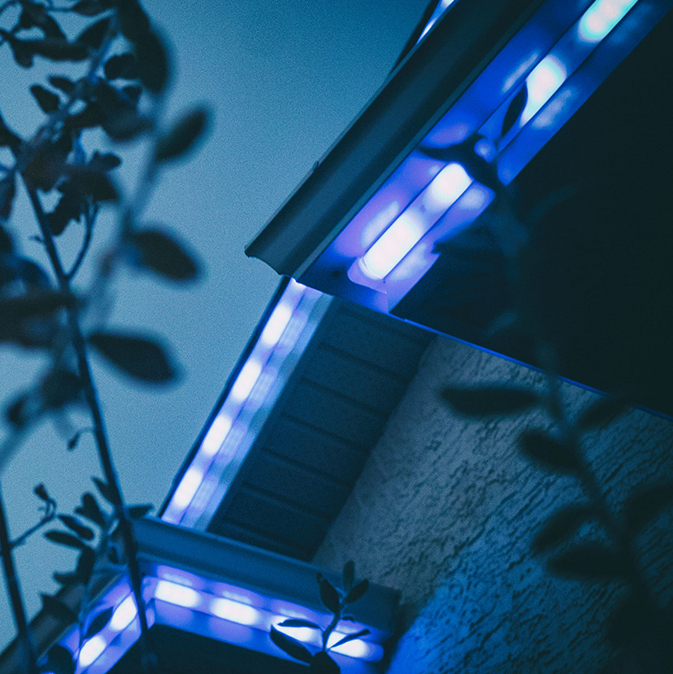 The Movilume Lighting System uses extra-low voltage power supplies, which means (in almost all jurisdictions) you do not have to be an electrician to become an installer. When in doubt, consult your local electrical authority for clarification.